It’s been a while since we’ve seen multiple months of rising home inventory in Manhattan Beach but it seems to be heading in the right direction. Near all time lows in December, the number of new listings cotinues to slowly increase. The Manhattan Beach sand section saw the biggest jump in new listings. 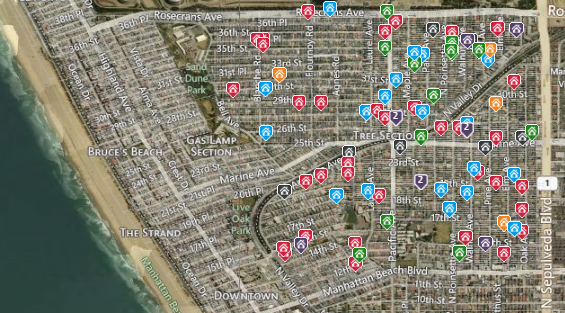 As of 3/23/18 there are 49 active homes for sale in the sand section, up from 27 in December, 20 active listings in the tree section up from 16 in December and 12 homes for sale in East Manhattan Beach up from 8 in December. This level of inventory is still well below the norm, but is trending in the right direction. Current Manhattan Beach Housing Inventory as of 2/23/18. 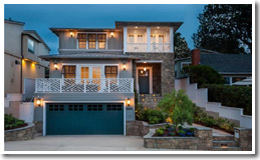 There are current 90 active homes and income properties for sale in Manhattan Beach CA with a median home price of just over $2,924,000 and an average list price of just over $4,644,000. 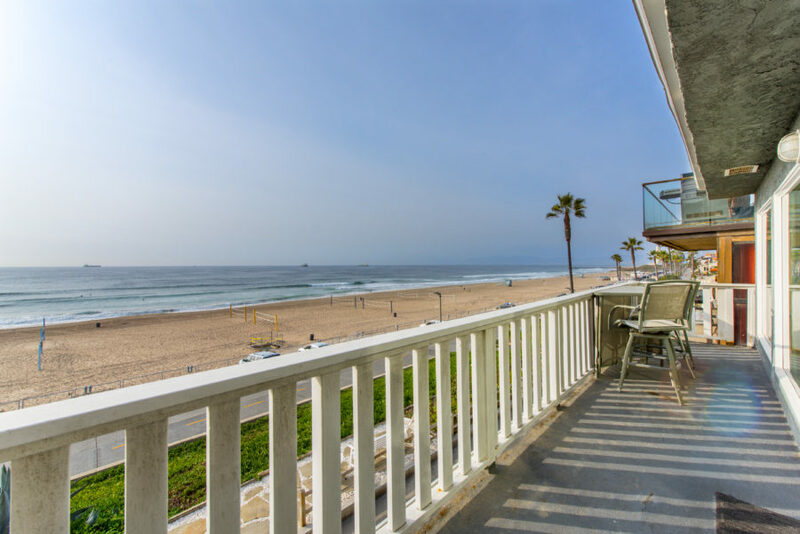 The highest priced home is $23,995,000 for a double lot beachfront home/property at 2722 The Strand, with the least expensive home priced at $880,000 for a 2 bedroom condo at 644 Manhattan Beach Blvd. See how this compares with recent months and years on our Manhattan Beach real estate trends and statistics page. It’s been a busy year in the tree section thus far with 88 homes having been on the market at some stage of the process since the beginning of the year. 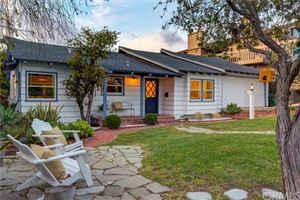 Currently there are 14 active homes for sale in the Manhattan Beach tree section with a median home price of just under $2.7M as well as 25 homes currently in escrow (as of 4/24/17). 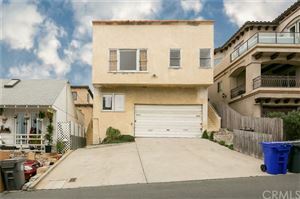 We have also seen 36 homes sell, or close escrow, since the beginning of the year with a average sales price of $2.56M. The remainder were pulled off of the market for various reasons. The map below shows the location of the homes with the green indicating an active listing, blue and orange in escrow and red the closed home sales. 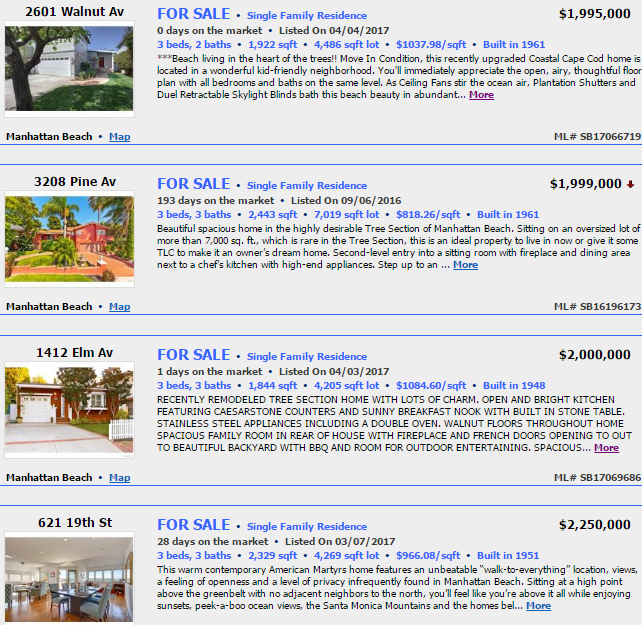 Manhattan Beach has seemingly become 2 distinct markets. The first is newly constructed luxury homes…the 2nd is original or older homes that are being sold for lot value….to become future newly constructed luxury homes. While there are, of course, many homes that fall in between, the $2,000,000 – $2,500,000 price point is somewhat rare for older, often remodeled homes. 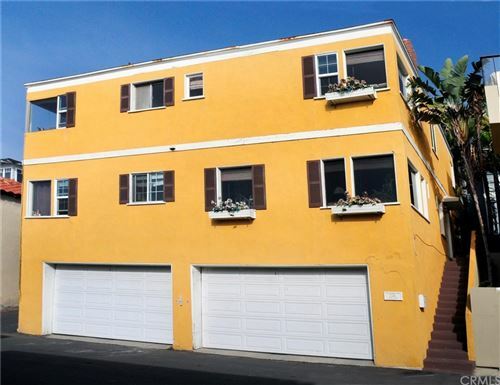 Click here or on any home below to see the homes for sale in Manhattan Beach Tree section at this price. 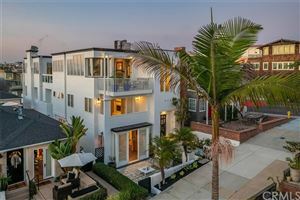 Located in the tree section of Manhattan Beach, this new construction single family home is being billed as “coastal contemporary”. Featuring 5 bedrooms, 7 baths and approx 4,865 square feet on a 5,060 sq foot elevated lot. 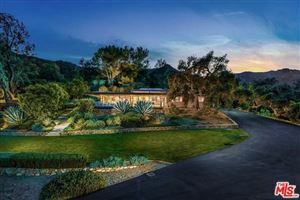 The home is current listed at $4,999,000. We're sorry, but we couldn't find MLS # SB16152886 in our database. This property may be a new listing or possibly taken off the market. Please check back again. 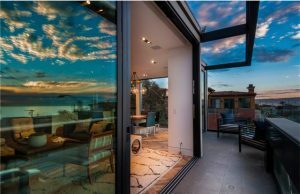 Recently brought to market by John Bathurst of Vista Sotheby’s in Manhattan Beach, this stunning home, designed by renowned architect Patrick Killen, offers the discerning buyer a showcase home in this luxury coastal community. Located in the American Martyr’s neighborhood, this amazing modern, architectural masterpiece was designed by the legendary Patrick Killen. This home gracefully juxtaposes solid + transparent volumes under a dramatically cantilevered roof. The facade is composed of alternating cubes of cool, blue-tinted glass and warm, reddish-brown mangaris. The home has recently been updated throughout. First floor, there is a home theater & entertainment area that gives way to a peaceful open-air terrace, guest bedroom w/ensuite bath and separate powder room. Second level, there is the master suite + bath with and oversized bath/shower combo, a separate glass enclosed sitting area for peaceful reading + relaxing and ocean views. There are two additional bedrooms w/ensuite baths. The top level is the height and heart of the home. An open and spacious floor plan, there is a warm wood office w/a private back patio w/BBQ + views of Palos Verdes and Catalina. 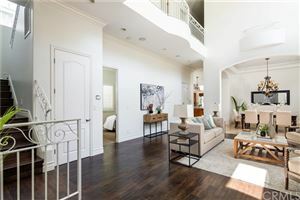 Also a cozy living room, gourmet kitchen w/wenge cabinets, Viking appliances and bright cesarstone counters, dining area, second living room w/wet bar and spectacular views from the open air deck. The house is complete with a top of the line AV/entertainment system, AC, radiant floors and 3-car garage. We're sorry, but we couldn't find MLS # SB16037873 in our database. This property may be a new listing or possibly taken off the market. Please check back again.